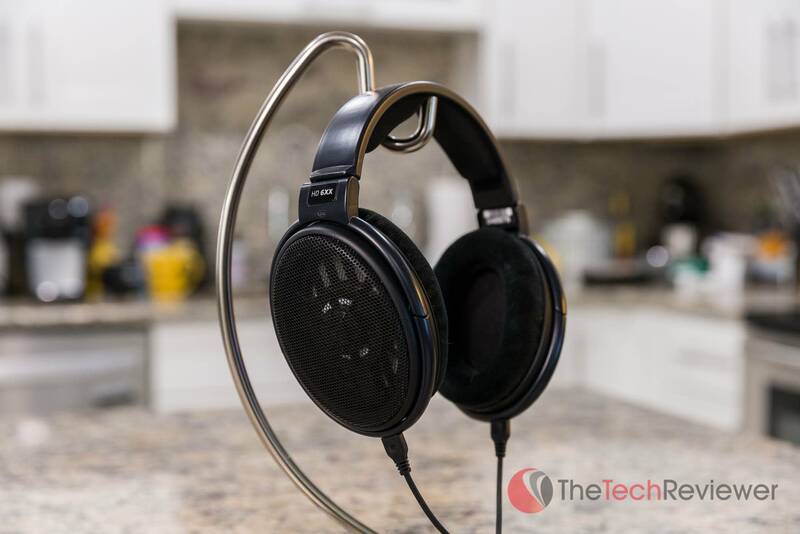 Massdrop x Sennheiser HD 6XX Review - Headphones Worth The Price? The Sennheiser HD 6XX headphones from Massdrop offer similar performance to the HD650 without the high cost. Disclosure: This is NOT a sponsored review, however Massdrop provided a sample for evaluation purposes. All opinions and thoughts expressed within this review had no bias or outside influence. We may earn a commission on referred sales, but content integrity is our top priority. Supports common audio connections (3.5mm & 1/4-20" jacks), 300-ohm impedance, open design with removable 6ft cable, 2-year warranty, 0.05% of total harmonic distortion. Identical sound signature as the HD650 thus offering a balanced mid-range and natural bass performance with a neutral response. Overall, warmer and more bass than the HD600. Massdrop currently sells the Sennheiser HD6XX for $199.99, a significantly lower price than the HD650 of which it is based on that has an MSRP of $499.95. 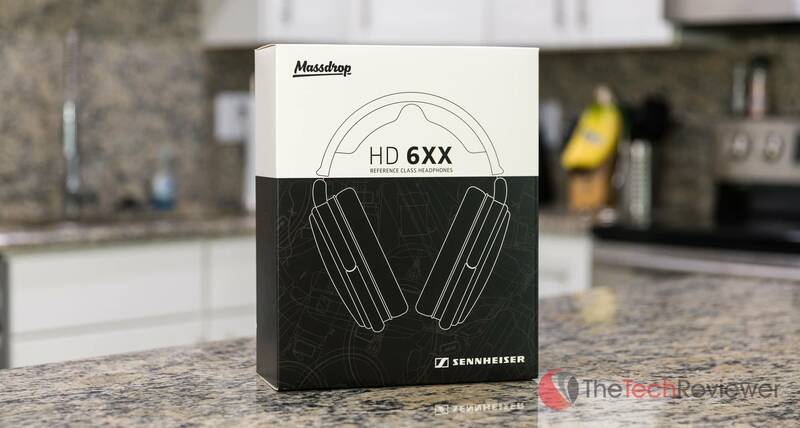 Massdrop's collaboration with Sennheiser for their HD 6XX headphones is an impressive feat. The balance of high-quality audio performance mixed with a price-point makes it a winner for prospective buyers as it will be tough to find a better value on the dollar. While our experience was mainly positive, there were some minor pain points with the largest being the mediocre build quality. 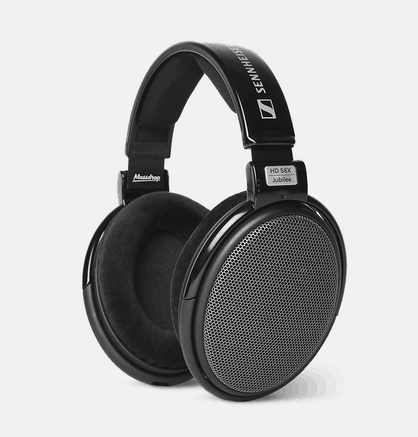 Compared to a lot of headphones in this price-range, the HD6XX feel significantly cheaper. Additionally, the initial fit on our heads felt much snugger than we had anticipated or would deem as ideal. However, we got used to this pretty quickly and can now wear then for many consecutive hours without any issues in comfort. 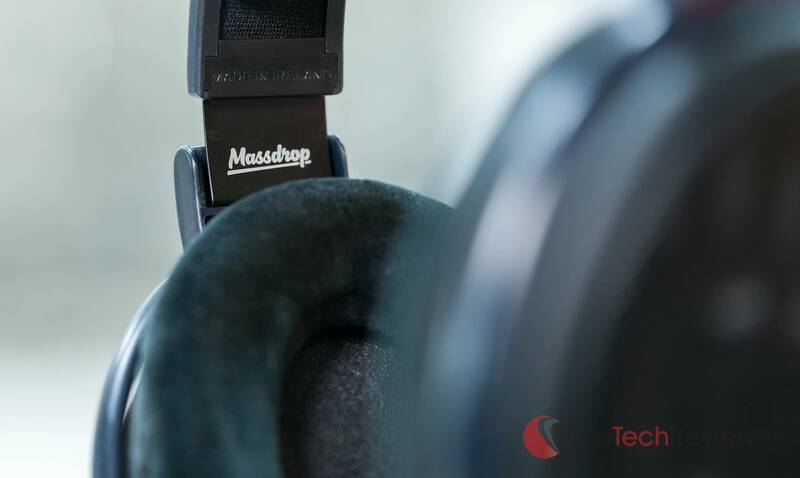 This collaboration between Massdrop and Sennheiser for the HD 6XX is an ideal buy for consumers, prosumers or professional audio enthusiasts who are looking for a solid pair of open-back headphones with a relatively neutral response profile for under $200. 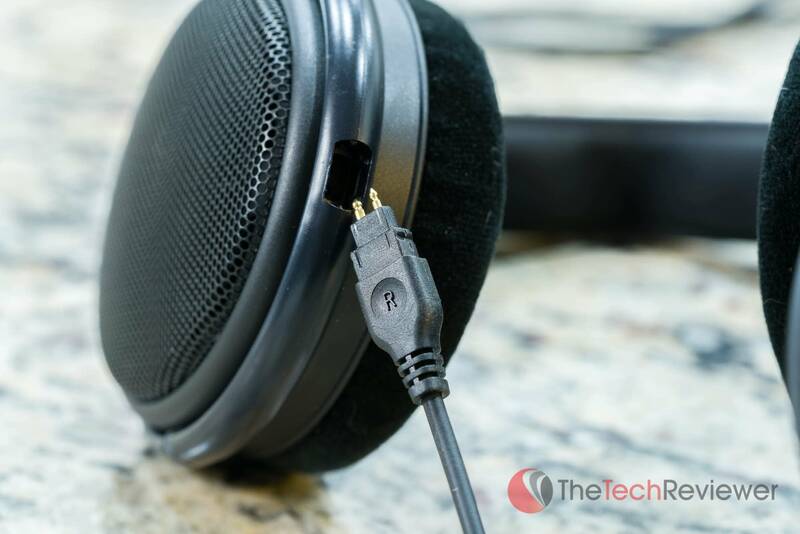 Keep in mind, these headphones are best suited for use with a dedicated amplifier or audio interface, but it does support both 1/8″ and 1/4″ connections. Powering them via the built-in amp for your phone or computer isn't recommended for the optimal listening experience and you'd be better off with the more affordable Massdrop HD58X if you plan to use them in this way. 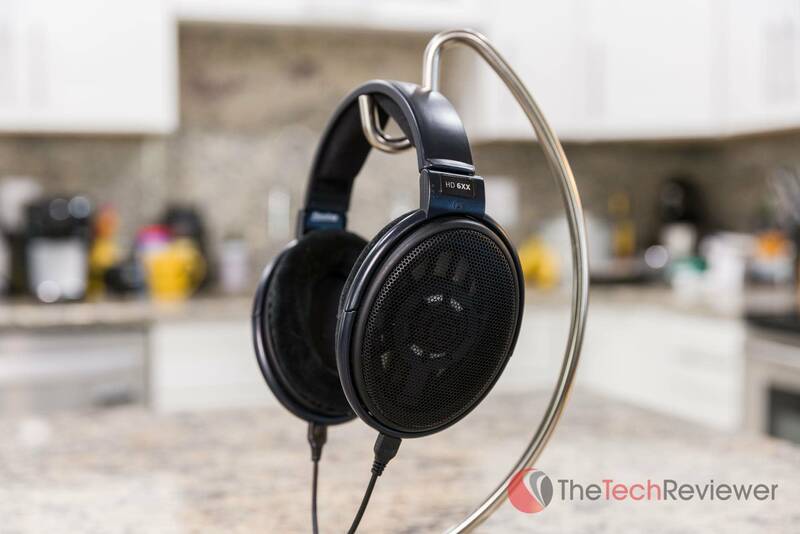 A more affordable alternative to its older HD 6XX sibling, the HD 58X from Sennheiser/Massdrop offers the sound quality of the modern HD600's at a considerably lower price. Due to its low impedance (exactly half of the HD 6XX), it is ideal for consumers who don't want to use an amp or interface. This means you can drive these headphones through your phone or computer. 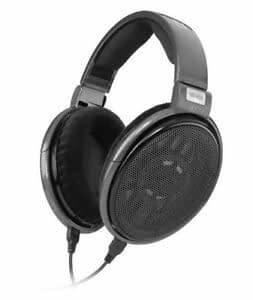 An iconic pair of headphones from Sennheiser (not a collaboration with Massdrop) which are highly regarded within the audiophile community. The HD 6XX are designed to mimic the sound architecture provided by the HD 600's older sibling, the HD650 so they will differ slightly in performance and will be best driven through a dedicated amplifier. We have now given you a quick summary of our experience and thoughts on the Sennheiser HD 6XX which was created in close collaboration with Massdrop (hence the sale exclusivity). In the sections below, we will dive deeper into the various subsections of summary giving you a more detailed and in-depth insight for those who seek it. 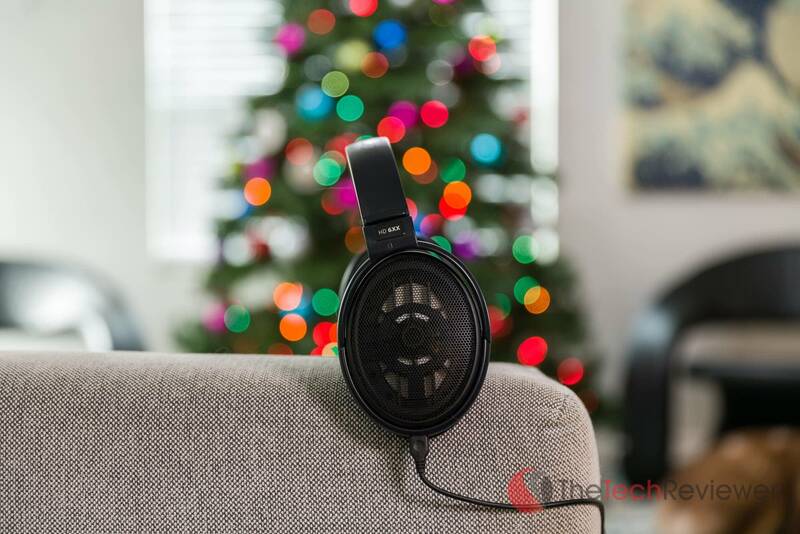 If you read the review in its entirety and still find yourself with a lingering question or concern regarding the Sennheiser HD 6XX, then feel free to use the comments section below this article. 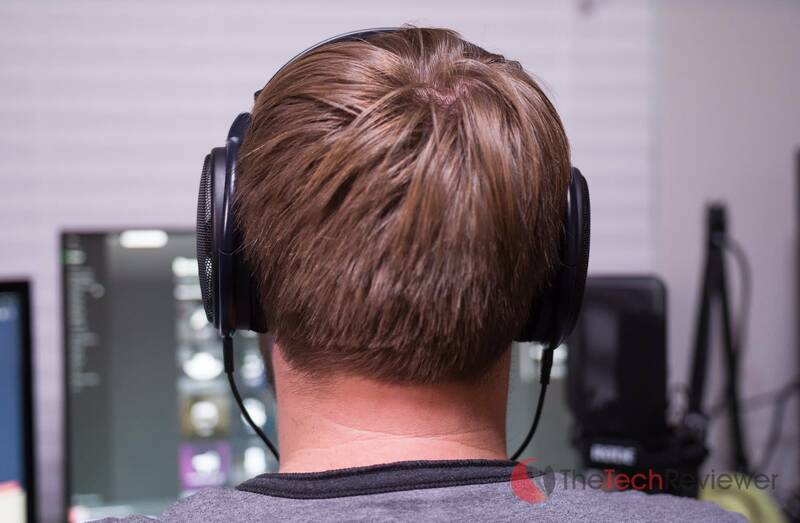 We will do our best to respond promptly with any helpful answers or advice to help you determine if these headphones are the right purchase for your specific needs. Just a few years ago, most of you likely hadn't heard of Massdrop nor would you have been willing to dish out your money into a platform that at first seemed like it was too good to be true. Over the years, the community-driven e-commerce service has made their mark attracting a lot of attention from consumers who want to save some money on a variety of different items or electronics. Founded in 2012 and based in San Francisco, Massdrop was created to help consumers participate in organized “group buys”, a common practice within online niche forums or communities where a large pool of users will commit to buying a specific product or service altogether in order to get a notable discount in exchange for the bulk order. 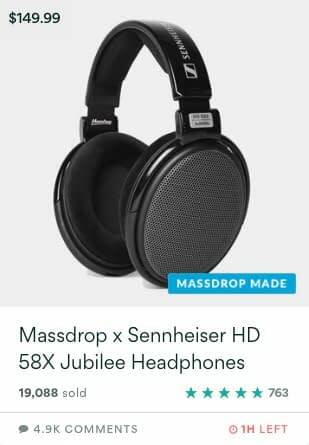 The Massdrop business model focuses on making new products with the help of other manufacturer collaborations (this is the case with Sennheiser's HD6XX) or carrying existing products just as they'd be from Amazon or your local brick-n-mortar retailer. Once there is enough proven interest from the Massdrop community, the service will hold a limited-time sales event which is called a “drop”.  During a drop, the specific product that has met the quota of demand will go live to purchase for a designated time-period. 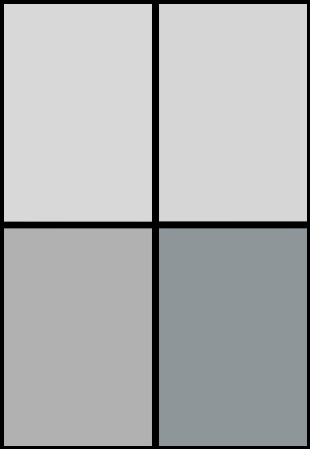 Depending on the product, the ship-time may be immediate (within a few business days) although for some of the Massdrop Made products (their exclusive collaborations with other brands), the ship-time could be many months in the future which is what it was when the HD6XX first became available for purchase but has since been made readily available. 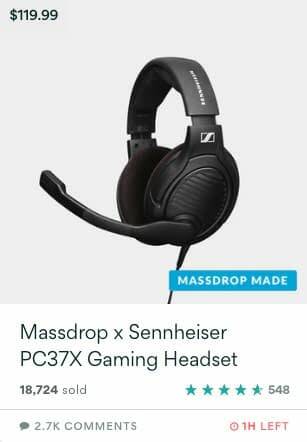 Does Massdrop Regularly Collaborate With Sennheiser? 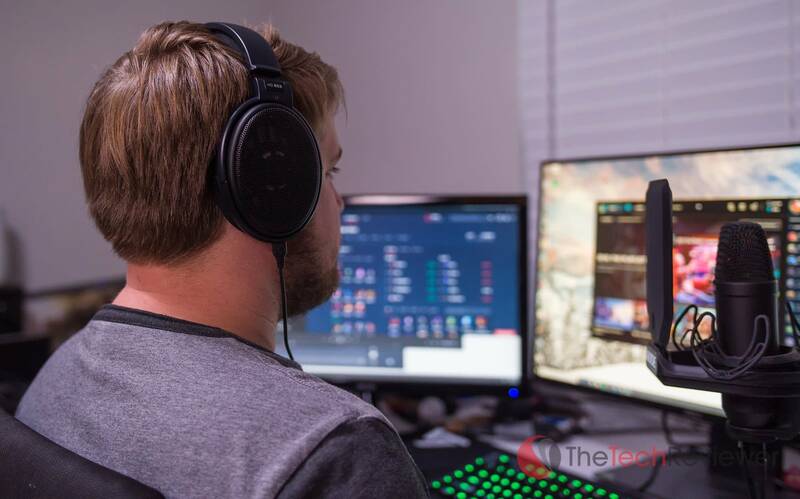 The HD6XX was the first dive into the Massdrop community for Sennheiser, and due to the overwhelming success, they followed up with their PC37X gaming headset as well as a younger sibling to the HD 6XX known as the HD 58X Jubilee. While neither of these models has risen to the top of the sales charts to really compete with the overall success of the HD6XX, they have done very well for the amount of time that they have been released and all three models have exceptional ratings over a decent sample size (each boasting hundreds of reviews). Regarding design, the Massdrop HD6XX looks very similar to the rest of the HD line-up (most similar to the HD600 and HD650) with two large over-ear cups that offer an open-back design. They are adjustable in height to match different head shapes, but the natural fit still feels more snug than I was used with my ATH-M70x's that I previously used on a daily basis. Over time, I've gotten used to the tighter feel although I could see this being a turn-off to some people. Several other Massdrop Sennhesier HD6XX reviews have commented on the hardness of the ear pads out of the box, and we tend to agree. With that being said, we don't find them overly uncomfortable, and they seemed to have softened over the last few months of use. The open-back design is my preference over a closed-back as it helps to keep you from feeling the “ear muff” effect that you sometimes get with extended use of closed-back headphones (excessive heat build-up on your ears). Another benefit (and potential con) of open-back headphones is that you can hear more outside noise around you. This allows you to be able to hear more sound coming in from the external environment around you thus enabling you to hear important things like phone calls, the doorbell or conversations without the headphones drowning out too much of the background noise. However, this attribute for Sennheiser's HD6XX headphones may be a downfall for some as may keep them from being able to focus as much (due to the potential of outside noise distracting them). The open-back design also allows sound to leak out around you thus potentially distracting those sharing the same workspace as you. 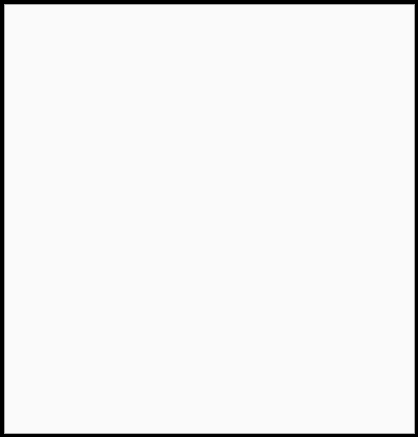 Due to this, we probably wouldn't recommend it for public use and is better for listening in a private home or office environment. 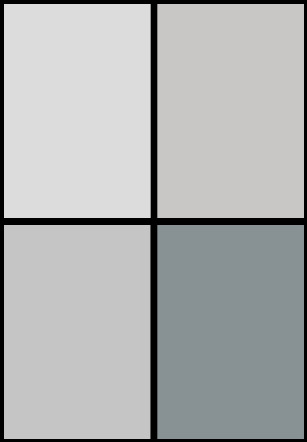 Discussing the build quality is what I believe to be the toughest portion of the review in regards to the HD6XX. Since these headphones are priced at $200 (for the average person is a significant amount of money), I was a bit underwhelmed by the overall build quality of these headphones. 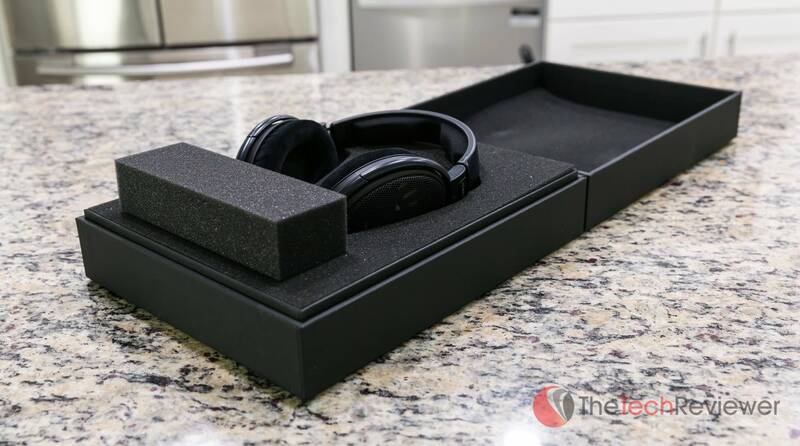 Compared to headphones that we have reviewed in the past from the likes of Bose and Audio-Technica, the feel and materials used to construct the external components within the Sennheiser HD 6XX were not anything impressive. While it may sound like I'm being petty in this portion of the review, I just want to set clear expectations for prospective buyers as frankly, the build quality isn't as important to me as the sound quality, but others may disagree. The base of the headphone's external chassis is comprised of plastic which has engraved markings from Sennheiser and Massdrop in various spots, all tastefully placed. The quality of the plastic used for these external components feels and looks relatively cheap. Holding the headphones in your hands, they are rather light. This is a good thing in my opinion as wearing them won't become taxing on your neck. Something that aids in the “cheap” feel of the headphones is how the earcups have so much leeway when it comes to the side to side movement when not being worn. A really nice design element in the HD6XX is the removable cable which is replaceable should it ever wear or malfunction and you can also interchange it with other wires in the series to achieve a longer cord or change the native connection format. 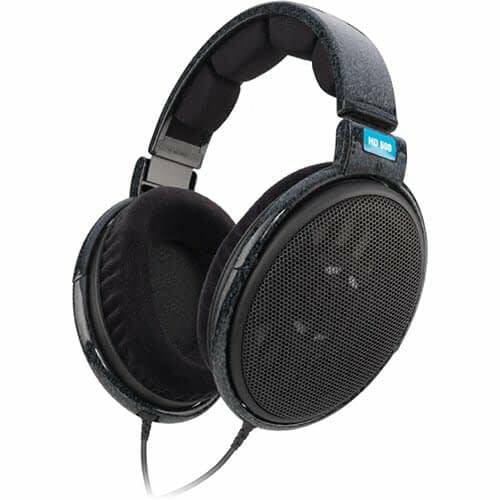 Beyond Sennheiser's excellent customer service and warranty potential during the 2-year coverage, the HD6XX is designed to support aftermarket accessories and modifications thus allowing you to replace any future issues with new parts or customize the headphones to match your specific needs. On paper, the HD6XX from Massdrop show serious value, especially when compared to Sennheiser's HD650 headphones of which they are based upon. 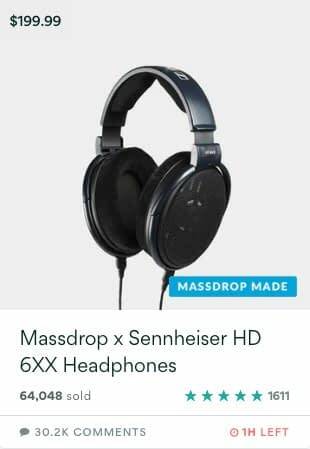 The main reason for this is that the HD650 though excellent headphones retail at an MSRP of $499.95 whereas Massdrop is selling their collaboration Sennheiser HD6XX headphones for just $199.99 which is $299.96 cheaper or only 40% of the HD650's cost. Feature-wise you'll get nearly an identical experience from the HD6XX as you would the HD650. Much of the feature changes make the headphones more suitable for consumer and prosumer use such as the change from a native 1/4-20″ jack to a 3.5mm jack and includes a 1/4-20″ adapter. Additionally, the drop from a 10-foot cable to a 6-foot cable in the HD6XX makes for a more manageable experience compared to the HD650 as most consumers won't need such a large cable for a standard consumer listening experience. As you can see from the comparison table above, the feature differences between the HD6XX and HD650 is minor. The only real changes you'll notice is in the headphones color, native connection/adapter, cable size and frequency range. Acoustically, Massdrop has confirmed that the HD6XX is identical to the HD650. 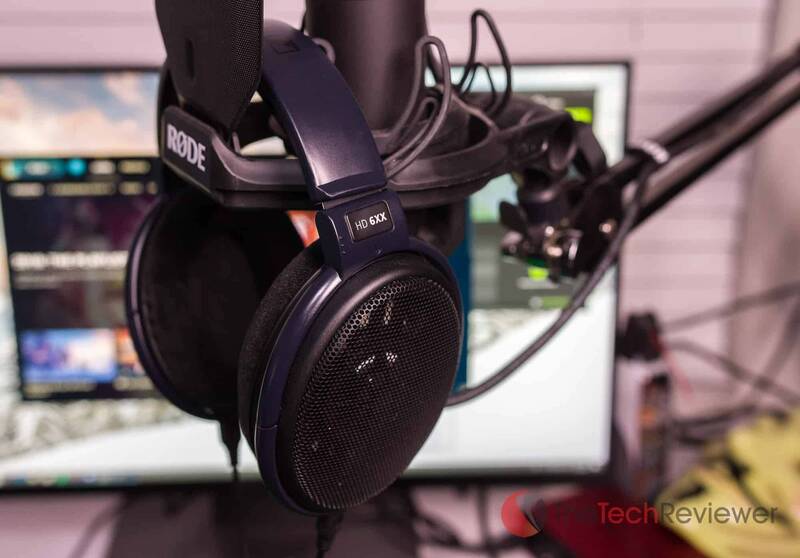 This makes the HD6XX a highly competitive product when compared to its older HD650 sibling (even touting a slightly large frequency range) and makes for a tough sell for anyone considering purchasing the HD650 over the HD6XX in the current headphone market. 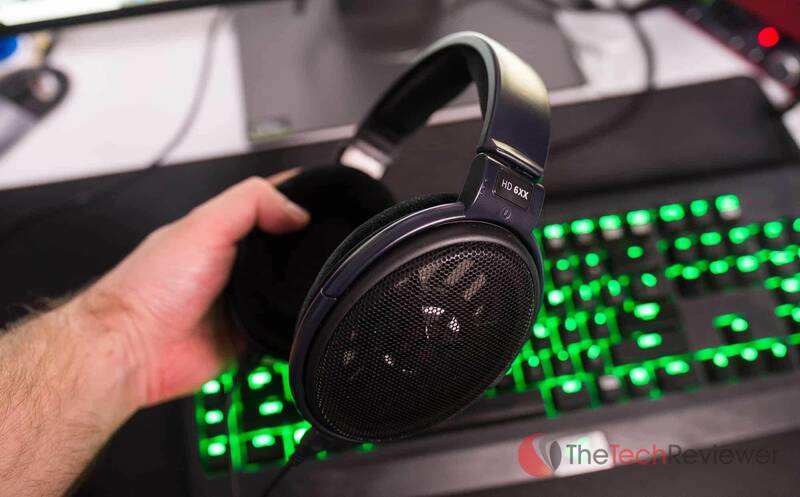 Comparing the HD58X versus the HD6XX, you'll see a lot of similarities as well. 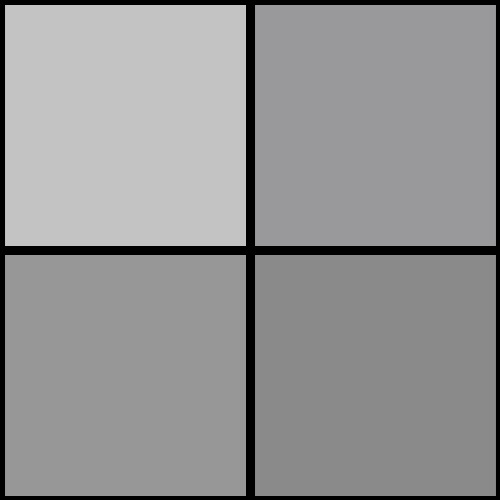 However, the changes here are more substantial with meaningful differences. For example, the change in impedance means that the HD58X is much more suitable for driving with native sound amplifiers commonly found in smartphones, tablets or computers. The frequency response is not as broad as the HD6XX which will limit the range of transmittable sound frequencies, although the numbers are off ever so slightly so an untrained ear probably wouldn't notice the difference. Since receiving our evaluation unit, I've been wearing the Sennheiser HD6XX headphones for the last 75 days to listen to my music, podcasts, videos and even gaming on a regular basis. There is a lot of hype around these headphones in the audiophile community and having experienced them over a significant testing period, I can truly say that the hype is well deserved. I'll be the first to admit that I don't consider myself a true audiophile although I do have a very particular style of sound that I like and I have been testing audio accessories for several years now so my ears have heard a lot of different products at all price-points. With that being said, the Sennheiser HD6XX has some of the best audio performance that I've heard from any pair of headphones under $200 and the performance can give even some competing models that are priced in the $300-$700 range a true run for their money. The sound is refined with a nice overall balance throughout the range. While there is an emphasis on balance acoustics, I wouldn't consider these headphones to fit the full neutral profile that is ideal for audio monitoring. This helps the 6XX feel non-fatiguing over long listening periods. 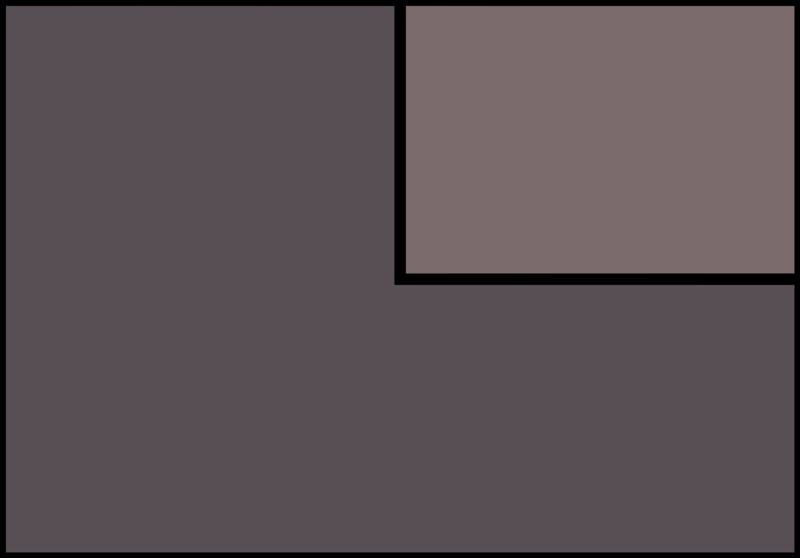 Instead, you get a nice sound signature that is a slightly warm while keeping the bass to a natural sounding state. I hate the over-emphasized bass that you get with many consumer headphones like Beats, but if some of you prefer headphones designed for heavy bass then I wouldn't recommend the HD6XX for you. 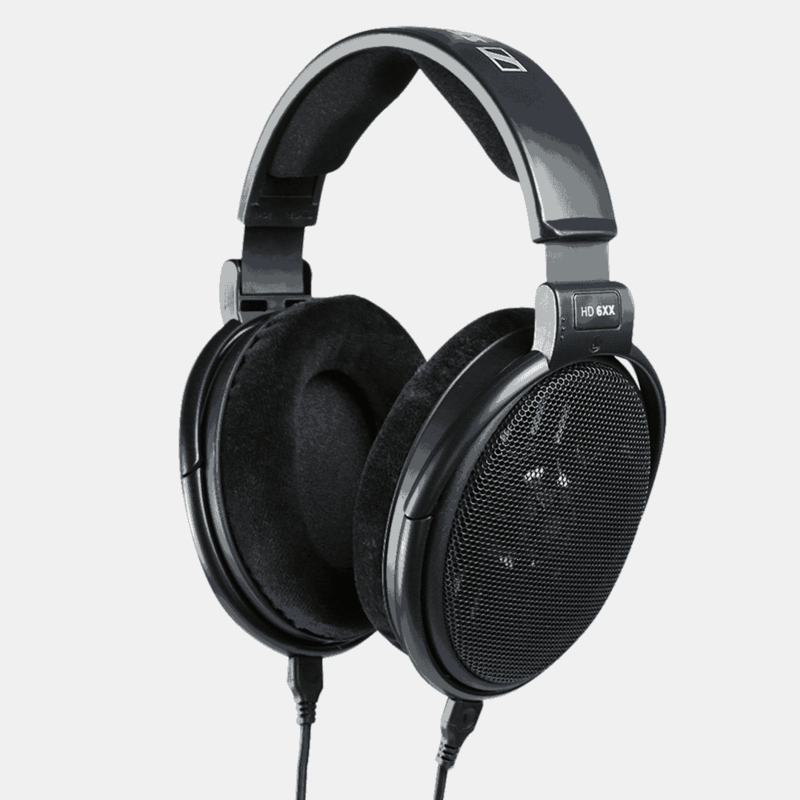 With an impedance of 300 ohms, you could technically power these headphones through native amplification within mobile devices or your computer, but the truth of the matter is that these headphones really shine when used under proper amplification sources which will help improve the clarity, hear more dynamic range and better identify the soundstage. In a popular Reddit thread created two years ago, many HD600/HD650 owners discussed whether or not they'd buy their desired models for use only with an iPhone. The general consensus was that they are usable with an iPhone, but a model like the HD6XX won't reach anywhere near its true potential under these circumstances. After the success of the HD6XX, Sennheiser worked with Massdrop again to release the HD58X which has half the impedance and is much more suitable anyone looking to utilize high-end Sennheiser headphones without a dedicated amplifier. Given the lower impedance and the cost savings, we think buying Sennheiser's HD58X is a better choice those looking to use the HD6XX headphones with a mobile device or straight to their computer. 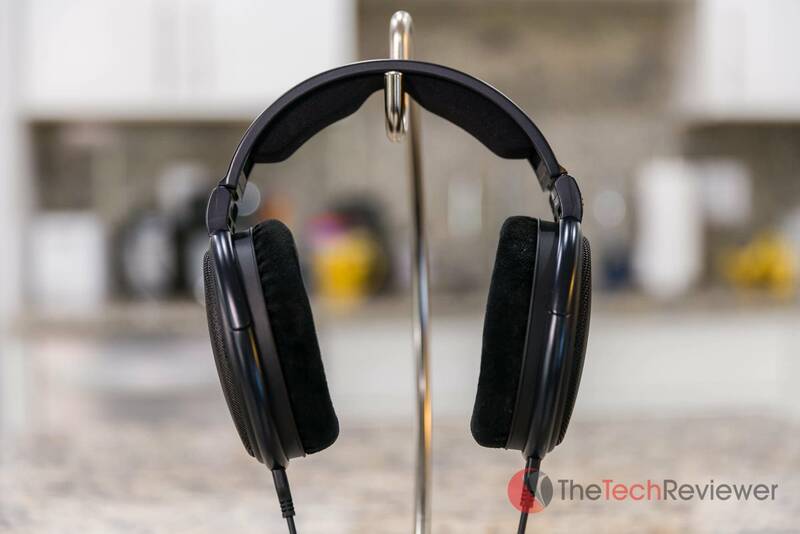 At this point, we have shared our in-depth thoughts and views on Massdrop Sennheiser HD 6XX headphones of which we overall would recommend as a solid purchase for most potential buyers. While it has some downsides such as relatively cheap build quality and a tighter than anticipated initial fit on your head, the positives and overall value on the dollar far outweigh the negatives based on our use. For those of you are looking for a solid pair of open-back headphones that offer a balanced mid-range and natural bass reproduction while driving the headphones through a dedicated amplifier or sound interface then Massdrop's HD6XX model should be a stellar choice for your needs. If you are mainly looking for headphones to use with your smartphone, tablet, laptop or PC through its native 3.5mm headphone jack then we would recommend you drop down a tier to Massdrop's HD 58Xwhich offer half the impedance and a similar sound signature while saving you $50. 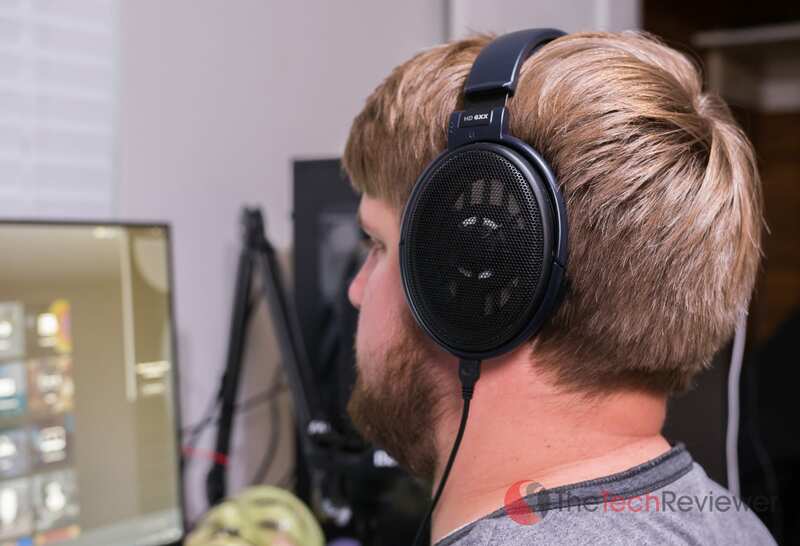 Thanks for reading our the Sennheiser HD 6XX review and hope it helped you determine if these headphones are right for you!